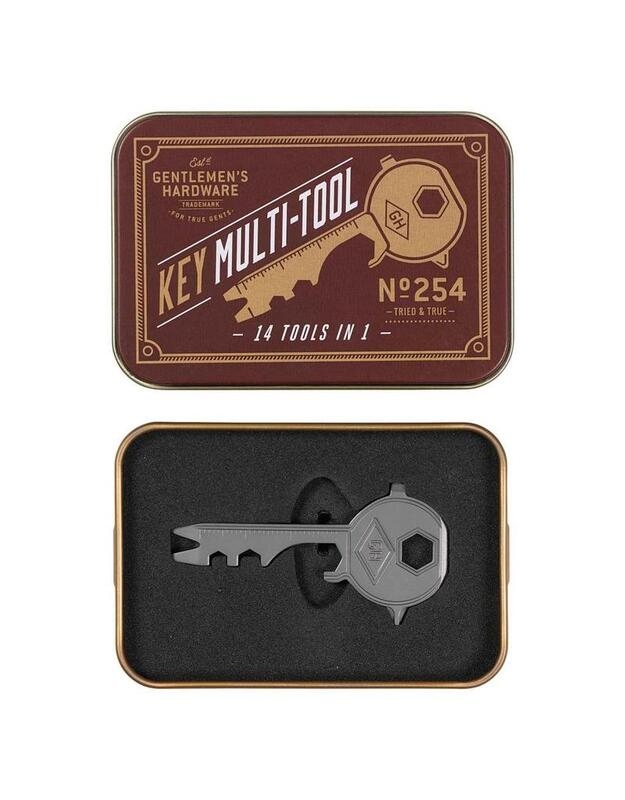 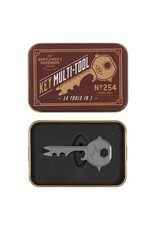 What's better than a key shaped multi-tool that can be stashed right on your keychain? 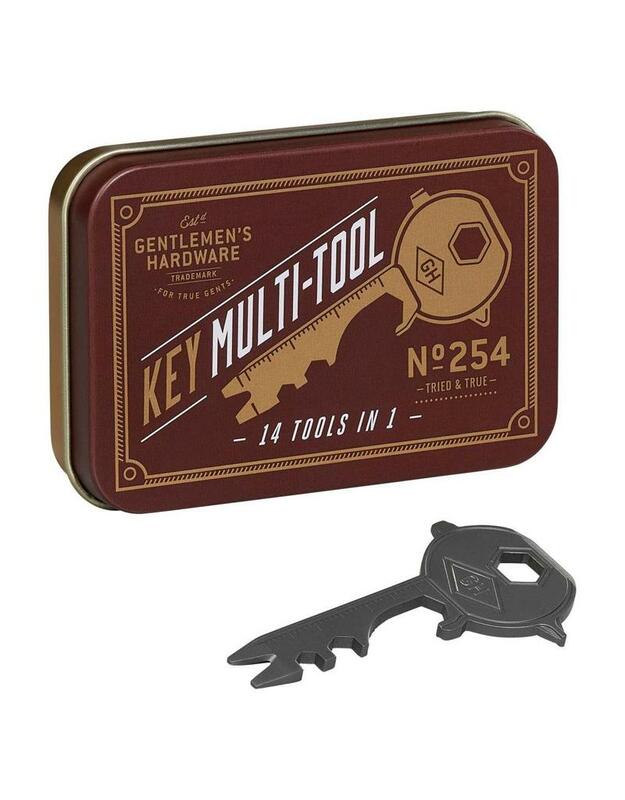 This stainless steel 14-in-1 multi-tool includes: a box opener, bottle opener, file, 4-7mm hex keys, line cutter, wire stripper, etc! 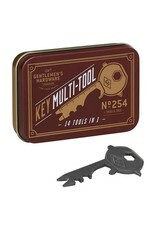 Packaged in a branded tin.